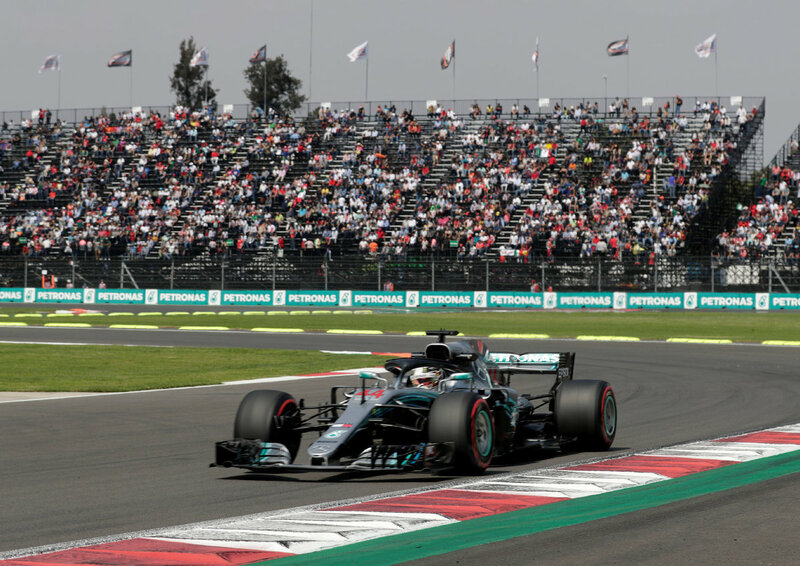 SAO PAULO -- Lewis Hamilton has backed local authorities to guarantee security during this weekend's Brazilian Formula One Grand Prix following recent problems at the Interlagos track. 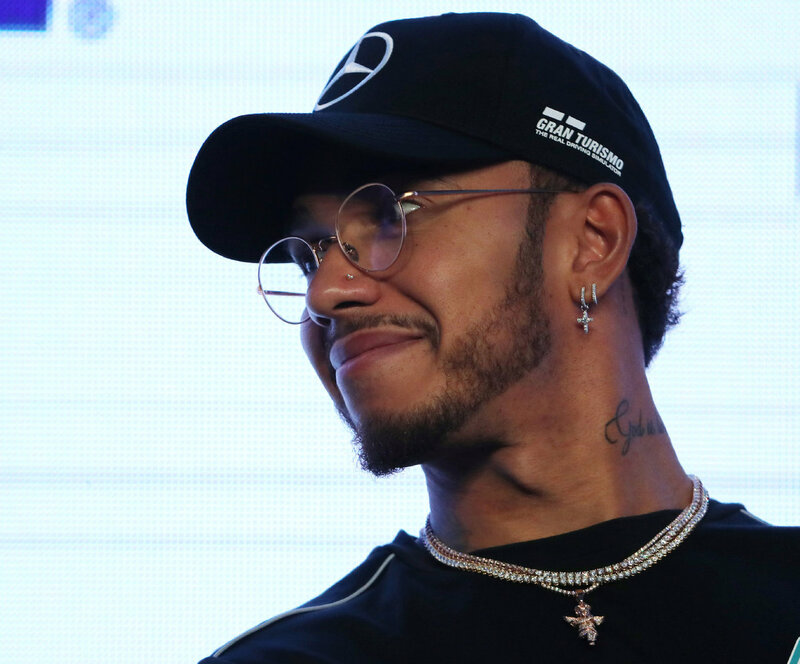 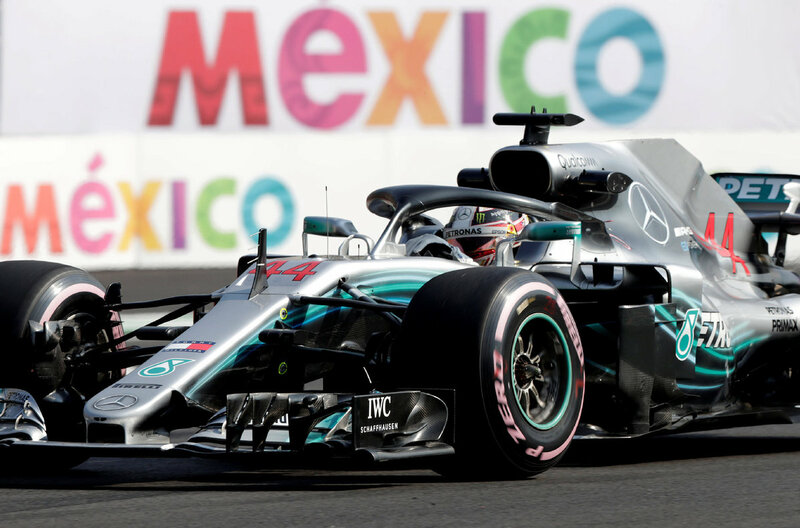 "I have always been safe here in Brazil so I have not approached any races here with safety on my mind," Hamilton, who last month secured his fifth F1 drivers' championship, told reporters on Thursday. 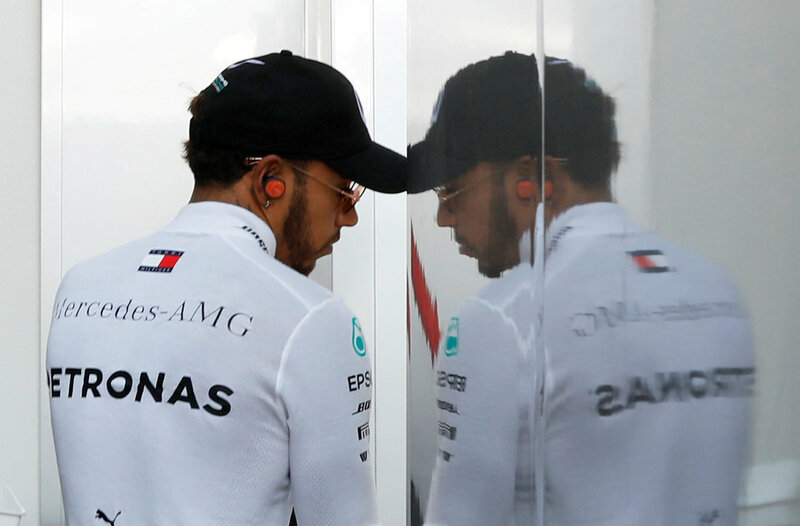 "I am confident F1 and the teams have taken action after last year."